Sunday marks a very special day, it is both April fools and Easter. This day much like Spring as a whole, is a time for new beginnings and a fresh start. Our creativity much like the earth is blossoming. There are a lot of exciting things coming up in Georgia-town, and we hope to continue sharing valuable and inspiring content with you in mind and give you a little something extra to take away; to create a space that inspires and also develops a community of like-minded adventure seekers, a place where we can teach one another. With the launch of two #Adventuregetaways coming up and Georgia’s new show, “Wild Food” set to air soon we hope to do that on a grander scale. If you’re new here, welcome! We are so excited to connect and learn from you. And if you’ve been here for awhile, we are so glad you’re sticking around and have a lot in store for you! In the spirit of giving, we designed for all of you a special treat! 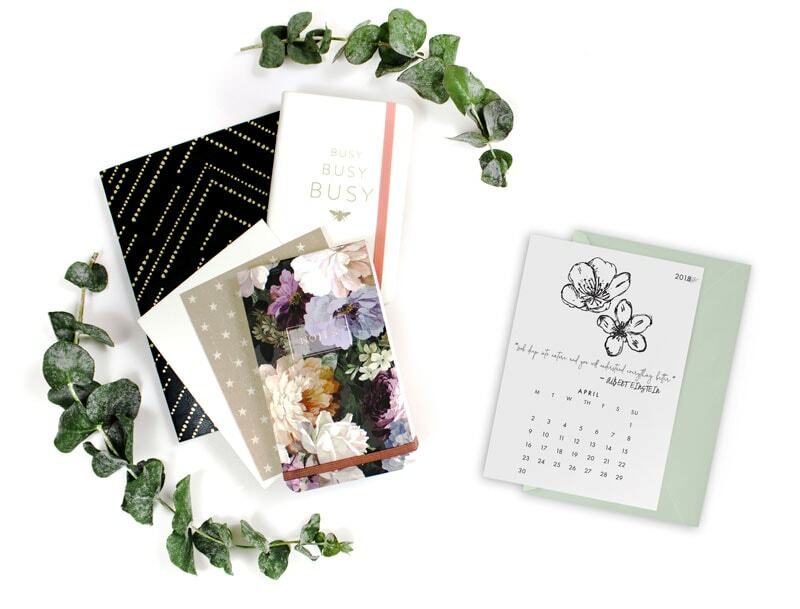 This Printable April Desk Calendar inspired by this exciting and fresh period of time, and of course, nature. We hope this serves as a reminder to slow down, even in this busy season, and enjoy the simple things in life and this beautiful planet. 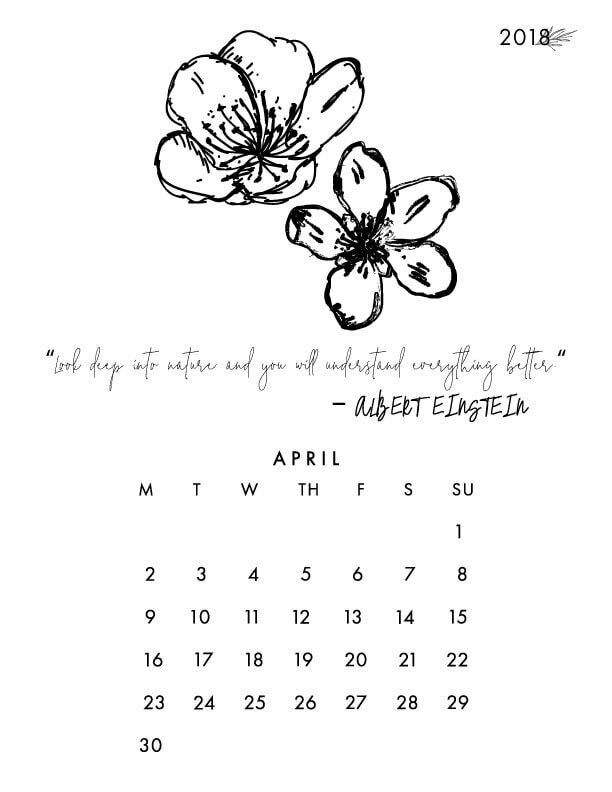 YOU CAN DOWNLOAD THE APRIL CALENDAR HERE! We designed it to be trimmed to a 5 x 7″ card so that you can easily frame it as an added touch to your desk or really anywhere in your home. Print one out and send it to a friend you know is in need of some inspiration. We hope you all enjoy, be sure to check back next month to get your May addition. 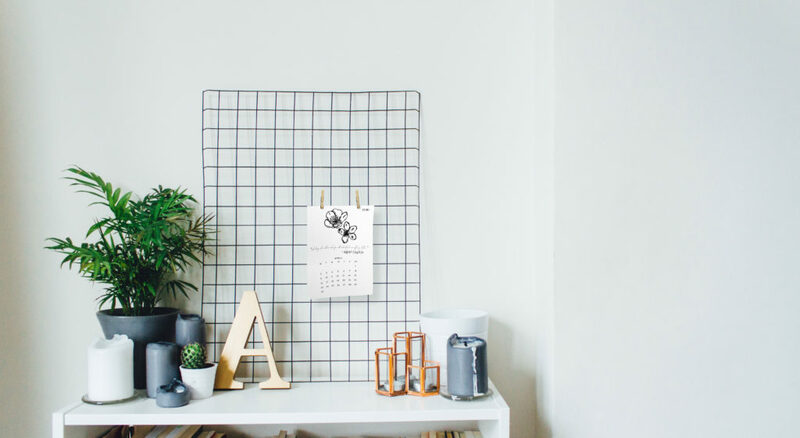 We’d love to see how you style this calendar in your home. Be sure to snap a picture and share on social media, don’t forget to tag us.